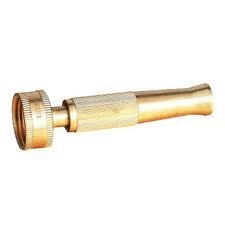 Aronson Manufacturing offers nozzles for every price point. 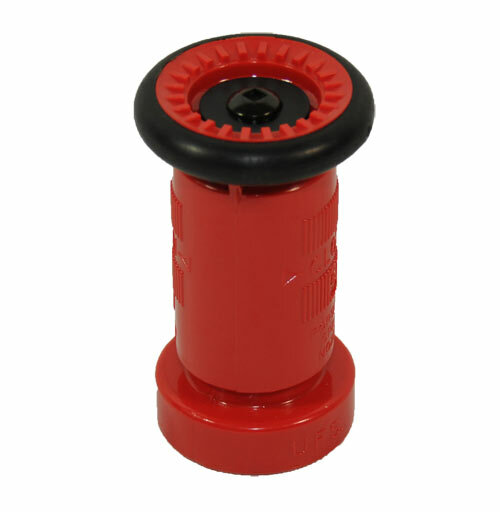 These nozzles are both economical and ergonomic. 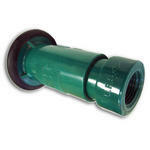 Nozzles for every water hose application. They resist most acids, chemicals, and fertilizers. 3/4" FGHT Ports. Large adjustable poly combo nozzle full stream or spray.